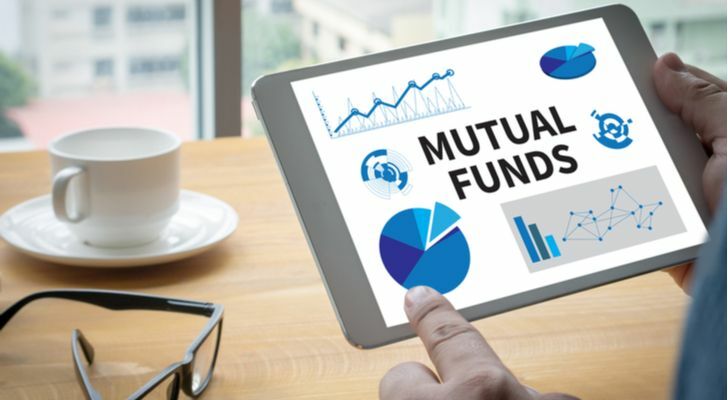 Choosing the best mutual funds for retirement is a subjective exercise in investment selection — which is to say that each individual investor will have unique objectives they need to meet. Therefore the best funds to buy in retirement will look different for each investor. However, retirees looking for the best funds for their nest eggs typically have one to three common investment objectives that need to be met during the stages of retirement. Preservation: Retired investors typically allocate a portion of their retirement assets to conservative mutual funds for the purpose of simply preserving assets for short-term needs. Income: Probably the greatest need in retirement for investors, income funds serve the purpose of income replacement by producing dividends and interest. This often is used to pay the bills. 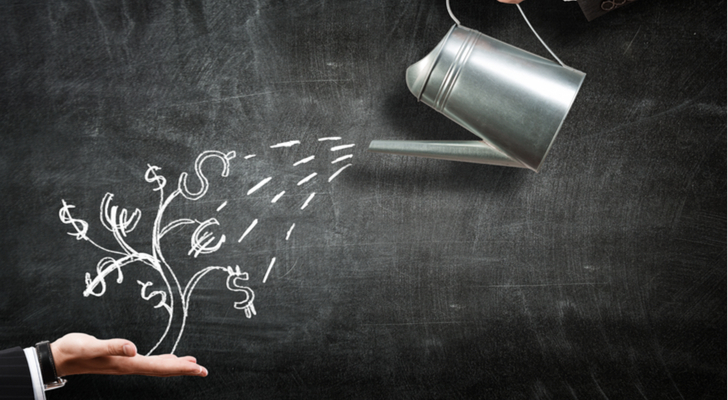 Growth: Too often overlooked and/or underestimated, the need for a growth bucket of mutual funds is significant because many retirees can expect to live for up to 30 years after leaving the workforce. We’ve put together a list of the 10 best mutual funds for retirement keeping all three of these retirement objectives in mind. They cover a score of categories and are generally considered among the top options in their categories. 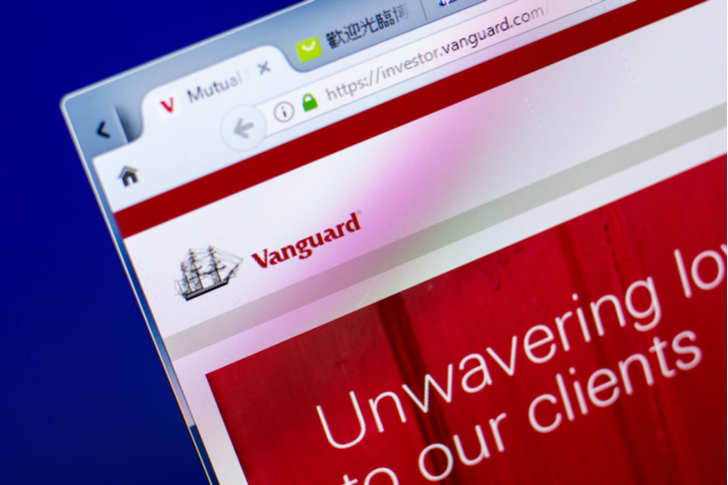 Investors looking for a low-cost conservative mutual fund that combines income and growth will like what they find in Vanguard Wellesley Income (MUTF:VWINX). 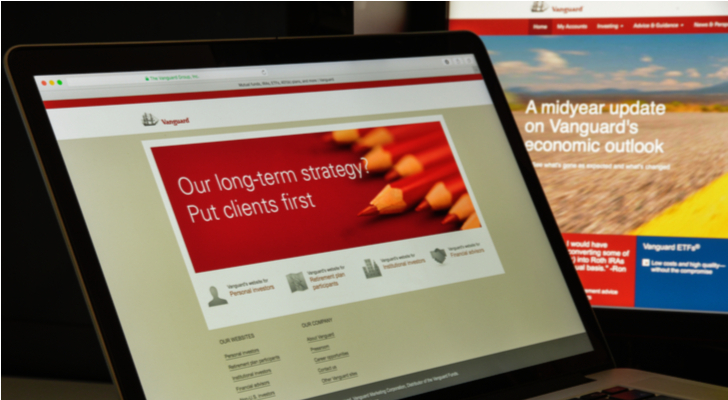 The VWINX portfolio consists of roughly two-thirds bonds and one-third stocks, which means the fund leans more to the income side more than growth. However, the fund’s long-term returns rival those of the best-balanced funds with moderate allocations. The fixed-income side consists of nearly 1,000 bonds that are diversified across a wide range of duration and credit quality, although the respective average for each is 6.5 years and investment grade. Stocks are mostly quality large-caps like Microsoft Corporation (NASDAQ:MSFT), JPMorgan Chase & Co. (NYSE:JPM) and Wells Fargo & Co (NYSE:WFC). 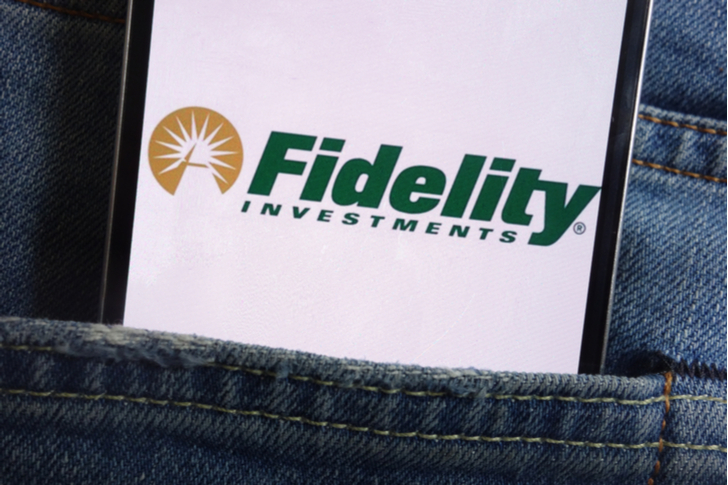 One of the best high-yield mutual funds to buy on the market today is Fidelity Capital & Income (MUTF:FAGIX), a fairly inexpensive mutual fund in the high-income space. Investors should note that, although the 3.9% yield and 9.9% lifetime average annual return are outstanding, the yield and return come with some risk. The bond portfolio consists mostly of investment-grade and below-investment-grade issues. FAGIX also allocates about 20% of the portfolio to growth stocks, such as Skyworks Solutions Inc (NASDAQ:SWKS), Qorvo Inc (NASDAQ:QRVO) and Alphabet Inc (NASDAQ:GOOGL). Retirees with taxable accounts are wise to consider holding those assets in a fund like Vanguard Tax-Managed Balanced Fund (MUTF:VTMFX). Taxes and inflation are enemies of the retired investor and VTMFX can keep them in check with a tax-efficient balance of about 50% stocks like Apple Inc. (NASDAQ:AAPL), Microsoft and Alphabet, and 50% municipal bonds, which are tax-exempt at the federal income level. 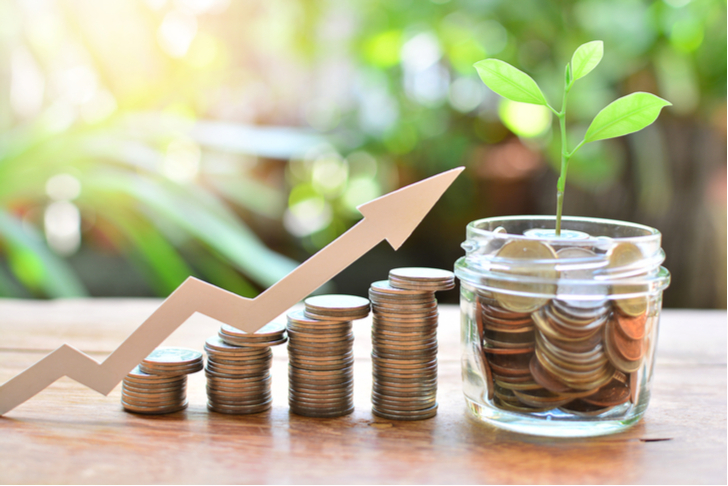 Although the initial minimum initial investment of $10,000 is higher than most mutual funds, typical retired investments can easily meet this threshold. VTMFX can make a smart core holding for taxable account or as a diversification tool in almost any retirement portfolio. 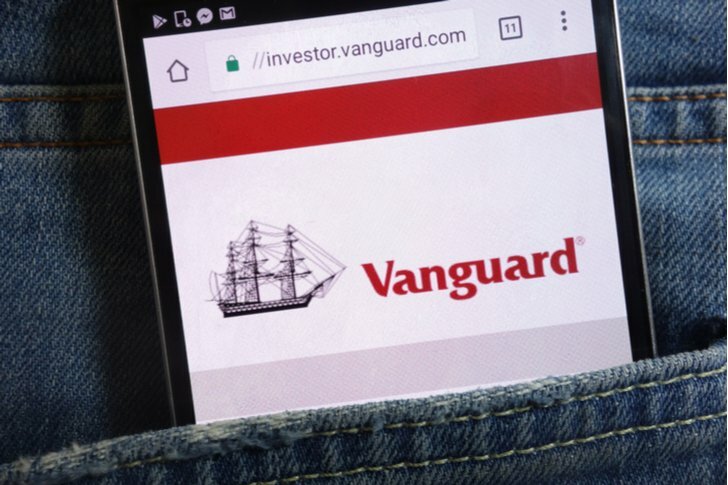 Another Vanguard balanced fund to make our list of best mutual funds for retirement is Vanguard Managed Payout (MUTF:VPGDX). As the name implies, the Managed Payout fund is an actively managed mutual fund that distributes a target percentage payout to shareholders. Portfolio managers target an annual distribution rate of 4%. The holdings for VPGDX consist of a set of nine other Vanguard funds, including Vanguard Total Stock Market Index (MUTF:VTSMX), Vanguard Total International Stock (MUTF:VGTSX) and Vanguard Total Bond Market II (MUTF:VTBIX), plus a sliver of commodities. The idea is to provide broad exposure to stocks and bonds, both domestic and international. Investors looking for a low-cost actively managed fund to hold in their retirement portfolio are wise to take a look at Dodge & Cox Balanced (MUTF:DODBX). Around since 1931, DODBX is one of the oldest balanced funds on the market. It’s also one of the best, in terms of cost and performance. The 20-year annualized return is 9%, which beats most mutual funds with more aggressive allocations. The portfolio is moderately allocated with about two-thirds of assets invested in common stocks, which are predominately value-oriented names like JPM, WFC and Bank of America Corp (NYSE:BAC), with the remainder in bonds and preferred stocks. Investors looking to build their own retirement portfolio are wise to consider top value funds like Dodge & Cox Stock (MUTF:DODGX). During their retirement years, investors need to include growth and income funds that can keep the long-term assets growing, while providing income from dividends, and DODGX is one of the best funds to fulfill this objective. This stock fund leans toward the value side. Specifically, “the fund typically invests in companies that, in Dodge & Cox’s opinion, appear to be temporarily undervalued by the stock market but have a favorable outlook for long-term growth. DODGX allocates nearly one-third of assets to the financial sector in large-cap stocks like BAC, WFC, and Charles Schwab Corp. (NYSE:SCHW). 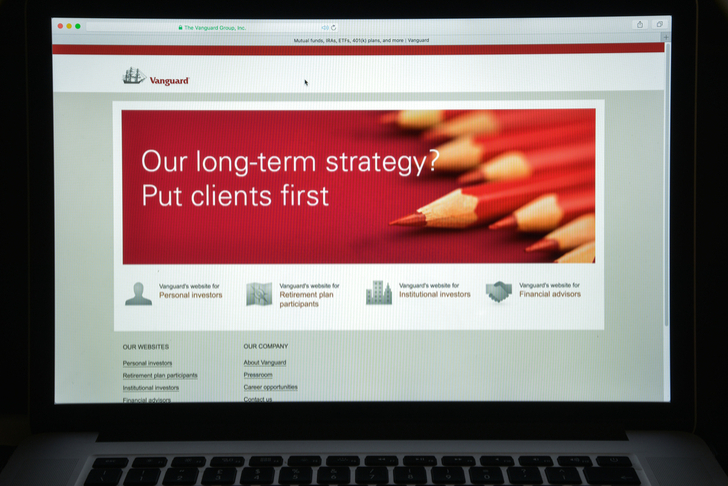 Most retired investors will need substantial income, and one of the best dividend funds for that particular task is Vanguard High Dividend Yield Index (MUTF:VHDYX) is an outstanding choice. With rock-bottom expenses and passive management, retired investors are enabled to squeeze more yield and remain relatively tax-efficient through low turnover compared to most actively managed funds. VHDYX tracks the FTSE High Dividend Yield Index, which consists of U.S. companies, such as Microsoft, Exxon Mobil Corporation (NYSE:XOM) and Johnson & Johnson (NYSE:JNJ). A prominent feature of this fund is a fairly even sector spread that sees five sectors with low-double-digit weights, with another two in high single digits. That kind of diversification will also offer some amount of protection as the years roll by. The SEC yield for VHDYX is just a hair over 3%. Funds that invest in the real estate sector, such as standout Fidelity Real Estate Investment (MUTF:FRESX), can be a smart way to diversify a portfolio with a high-yield mutual fund. FRESX invests in real estate investment trusts, or REITs — a type of business entity that owns or operates real estate. In exchange for certain tax considerations, they must pay at least 90% of taxable income to shareholders as dividends, so many REITs typically offer high yields in the mid-single digits. 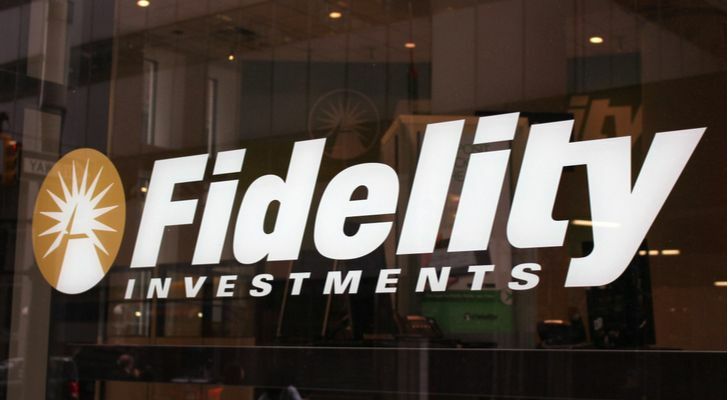 Fidelity Real Estate is the best choice for the majority of retired investors looking to add real estate to their portfolio. The fund normally holds at least 80% of assets in stocks of companies such as Public Storage (NYSE:PSA), Prologis Inc (NYSE:PLD), and Simon Property Group (NYSE:SPG) that are engaged in the real estate industry. Because of the fund’s focus on higher-quality REITs, the yield is relatively low for the space at 2.69%. Retired investors are smart to use a low-cost bond index fund for a core holding in the fixed income portion of their portfolio and Vanguard Total Bond Market Index (MUTF:VBMFX) is the smart choice to fill that space. VBMFX is the largest bond fund in the world, as measured by assets under management. It covers the entire U.S. bond market by tracking the Bloomberg Barclays U.S. Aggregate Float Adjusted Index, which represents about 8,500 bonds. With this broad diversification, shareholders gain exposure to the entire range of fixed income securities in one low-cost portfolio. The result is a decent yield of 2.56%. 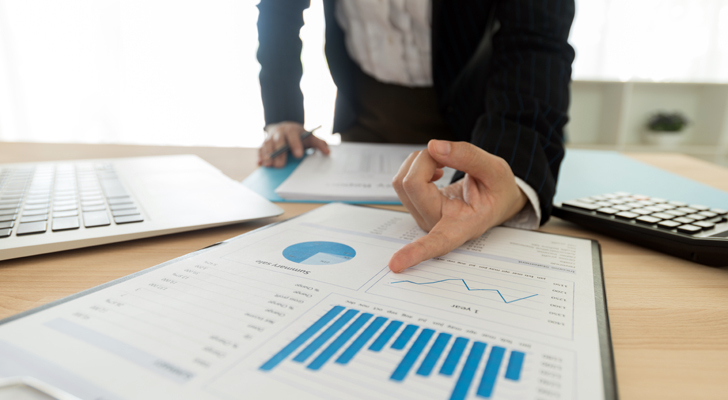 A smart way to compliment, a core holding on the fixed-income side of the portfolio is with a multi-sector bond fund like Loomis Sayles Bond (MUTF:LSBRX). But LSBRX is not just any multi-sector bond fund — it has the advantage of lead portfolio manager, Dan Fuss, who has been managing fixed income assets for five decades. The portfolio nicely compliments a U.S. bond core holding by adding foreign bonds and high yield bonds to the mix. The result is a much more robust yield than VBMFX, at 3.2%. However, investors should keep in mind that, along with above-average yield and long-term returns, the high yield and international exposure adds greater market risk. Article printed from InvestorPlace Media, https://investorplace.com/2018/07/best-mutual-funds-retirement/.